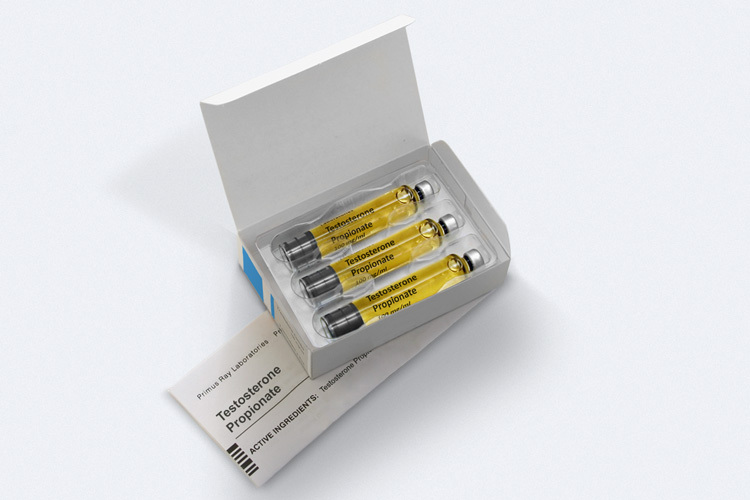 Test-Prop 100 (Testosterone Propionate injection, USP) provides testosterone propionate, an esterified derivative of the primary endogenous androgen testosterone for intramuscular use. In bioactive form, androgens have a 17-beta-hydroxy group, the esterification of which produces esters of testosterone which undergo hydrolysis in vivo; producing a delayed release of the bioactive testosterone. 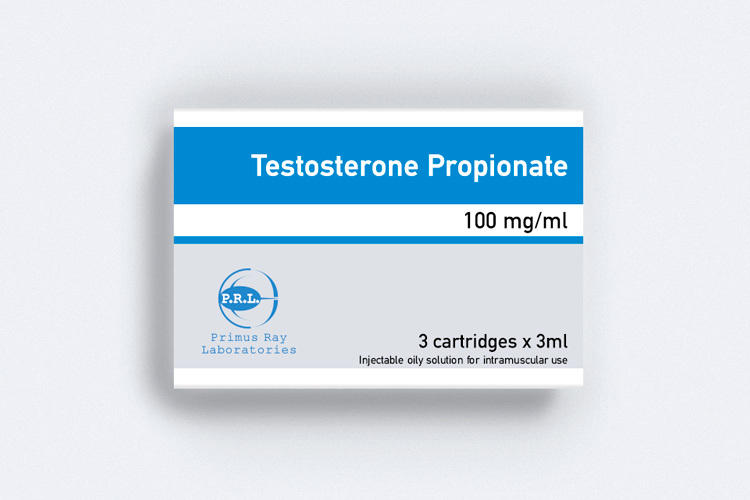 Each ml of Test Prop contains 100mg of testosterone propionate in ethyl oleate (base oil).